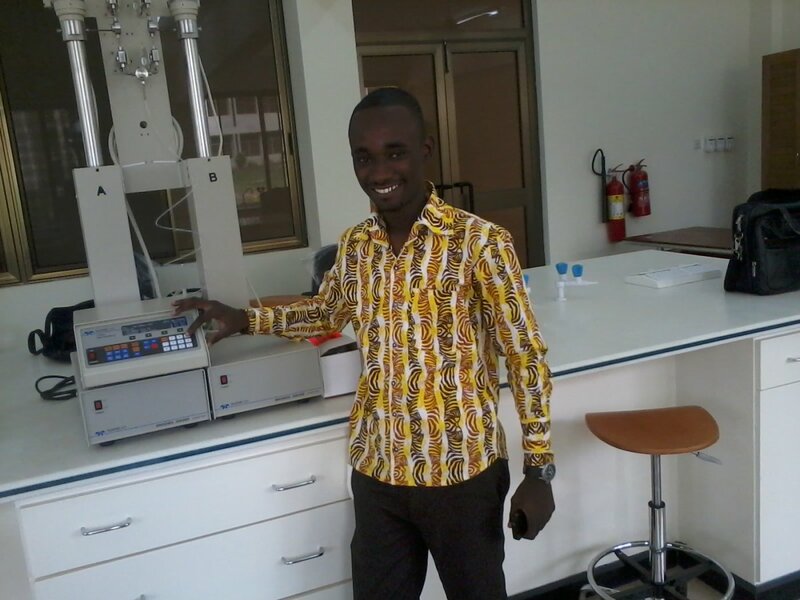 Kwame Nkrumah University of Science & Technology (KNUST), Kumasi, Ghana through the Ministry of Energy & Petroleum awarded contracts for procurement, delivery, installation, commissioning and end user training for Petroleum Laboratory Equipment for their Cement Testing and Rock Testing Laboratories for training their students for undertaking such type of tests in Ghana under Oil & Gas Capacity Building Project. 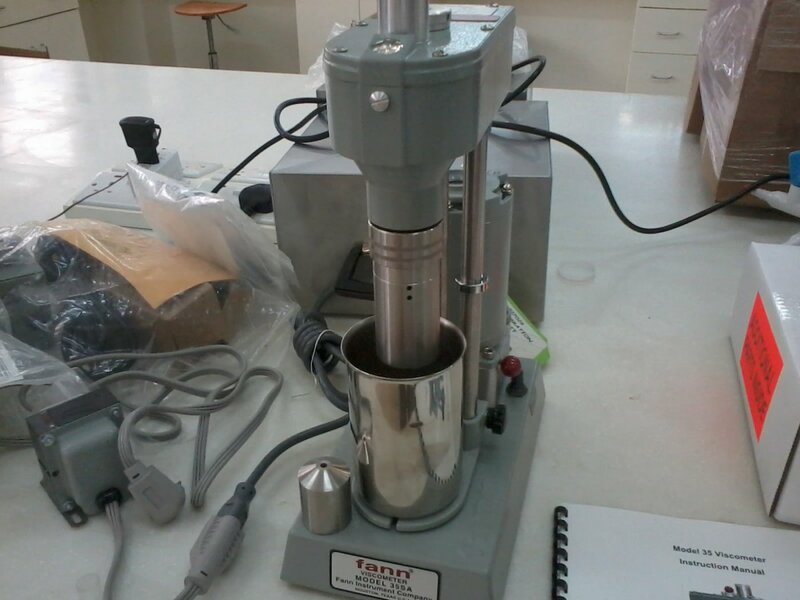 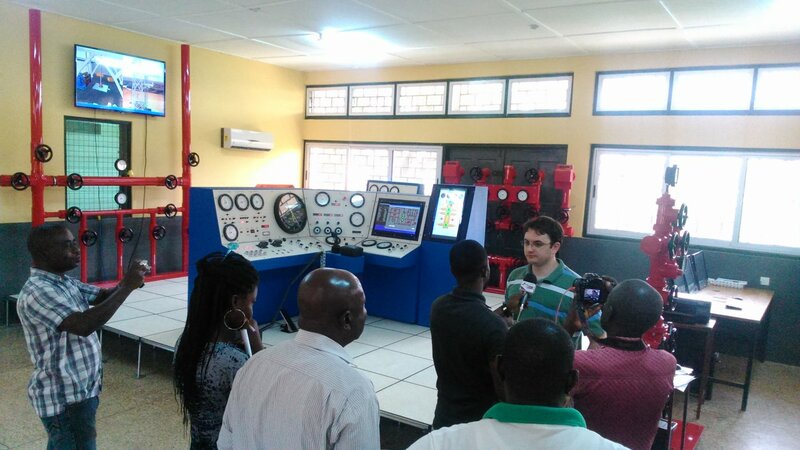 Regional Maritime University (RMU) and Takoradi Technical Institute (TTI), Ghana through the Ministry of Energy & Petroleum awarded contracts for procurement, delivery, installation, commissioning and end user training for Drilling Fluids Laboratory Equipment for training their students for undertaking such type of tests in Ghana under Oil & Gas Capacity Building Project. 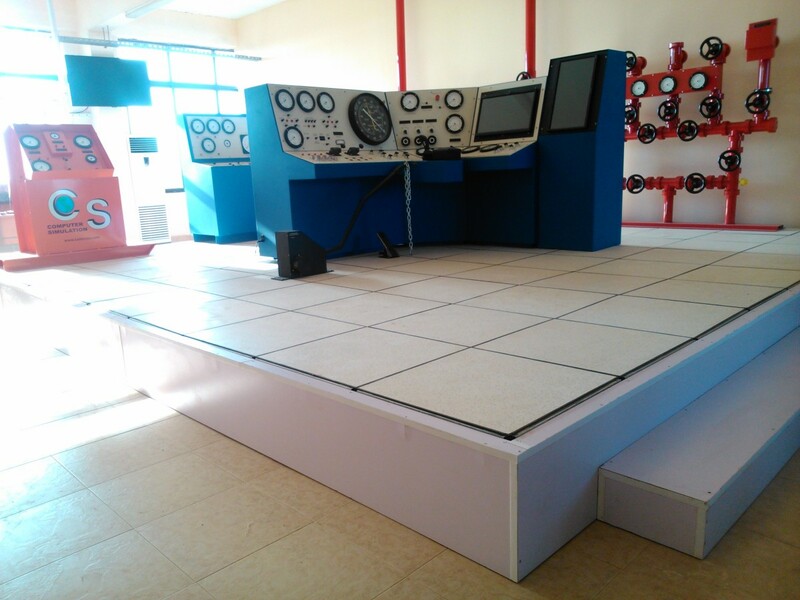 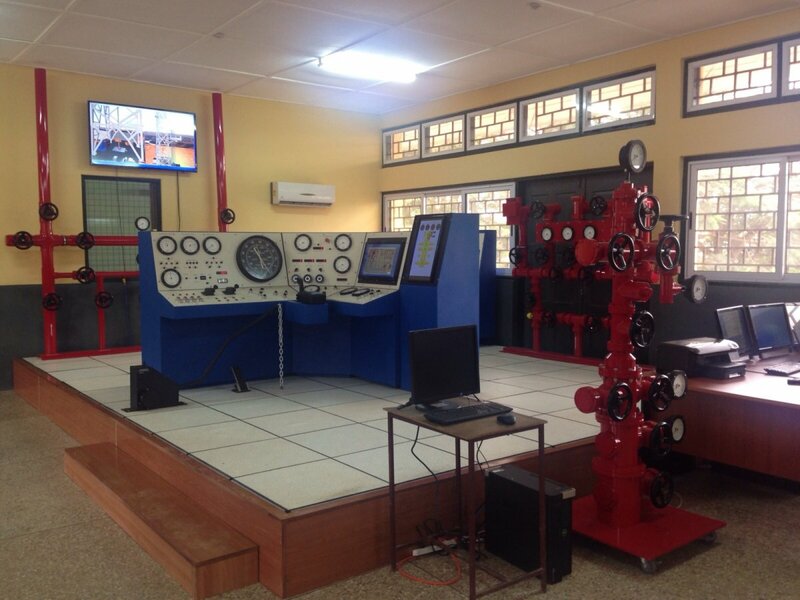 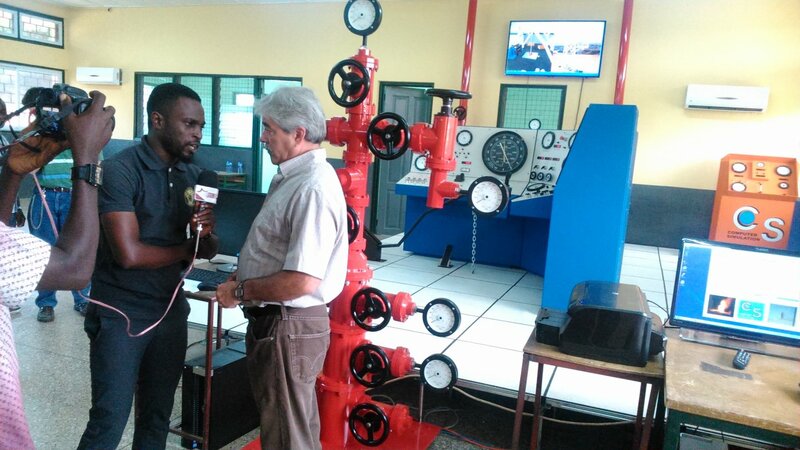 Regional Maritime University (RMU) and Takoradi Technical Institute (TTI), Ghana through the Ministry of Energy & Petroleum awarded contracts for procurement, delivery, installation, commissioning and end user training Well Control Simulators for training their students for undertaking oil well drilling under Oil & Gas Capacity Building Project. 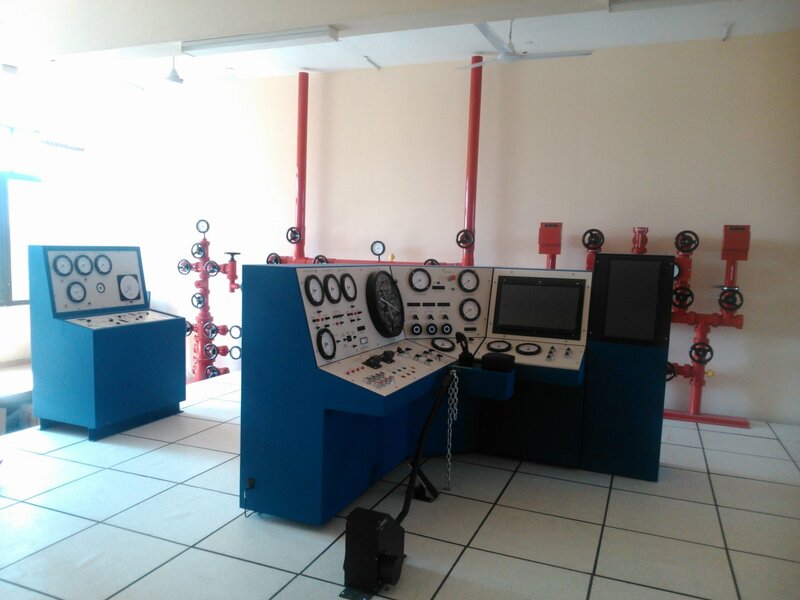 Regional Maritime University (RMU) and Takoradi Technical Institute (TTI), Kikam Technical Institute (KTI), Ghana through Ministry of Energy & Petroleum awarded contracts for procurement, delivery, installation, commissioning and end user training for Mechanical, Welding and Fabrication Equipment for training their students for undertaking all such types of mechanical works under Oil & Gas Capacity Building Project. 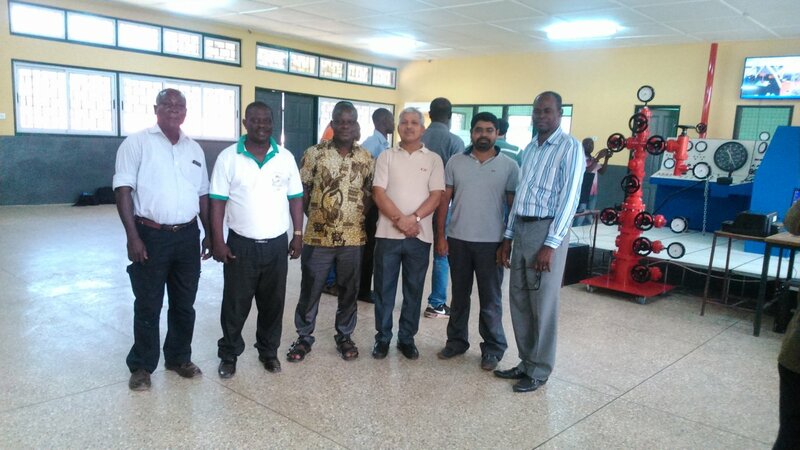 Ministry of Education, Ghana (supply of Agricultural Science Equipment) awarded contract for Agricultural Science Equipment including supply of Power Tillers under the Development of Senior Secondary Education Project (DSSEP). 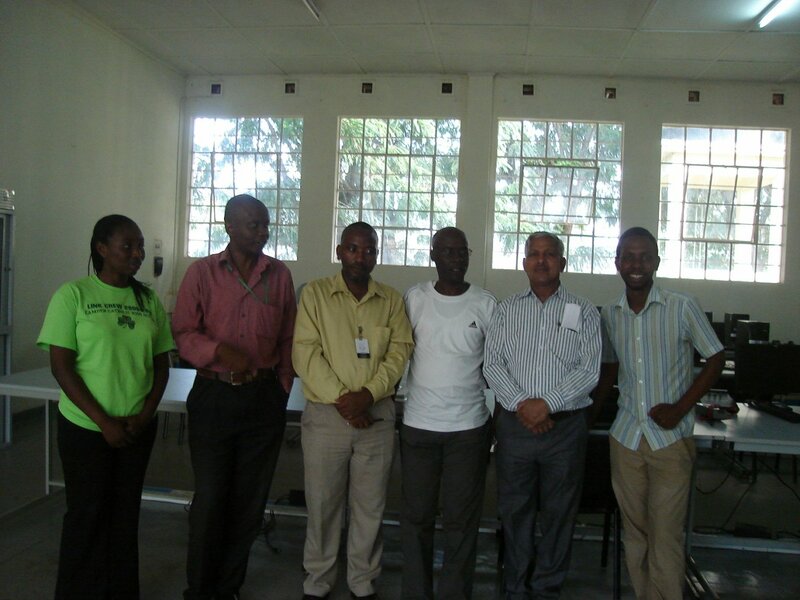 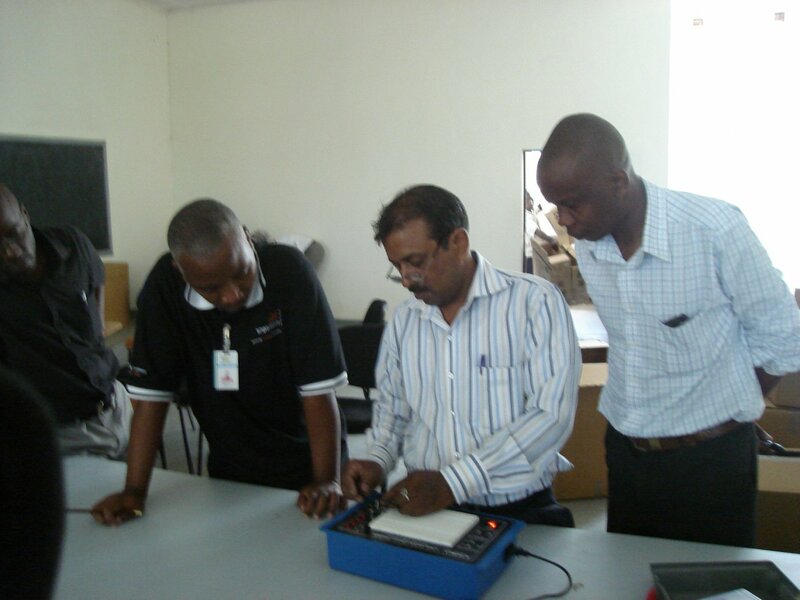 Integrated Polytechnic Regional Center (IPRC), Kicukiro Campus, Kigali, Rwanda awarded contract for procurement, delivery, installation, commissioning and training of Electronic Laboratory equipment. 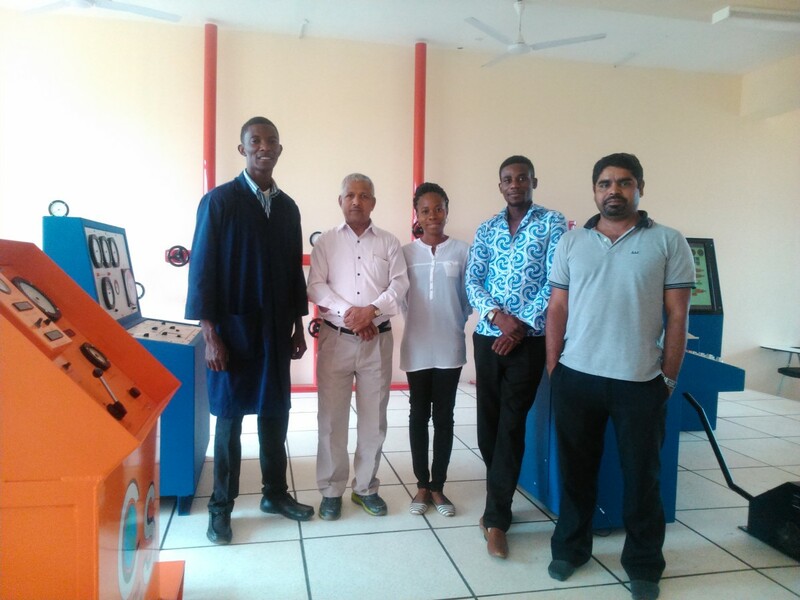 Ministry of Education and Culture, Mozambique awarded contracts for various equipment for Carpentry, Welding and Fabrication equipment to various Special Education Schools in various provinces under their Special Education School program. 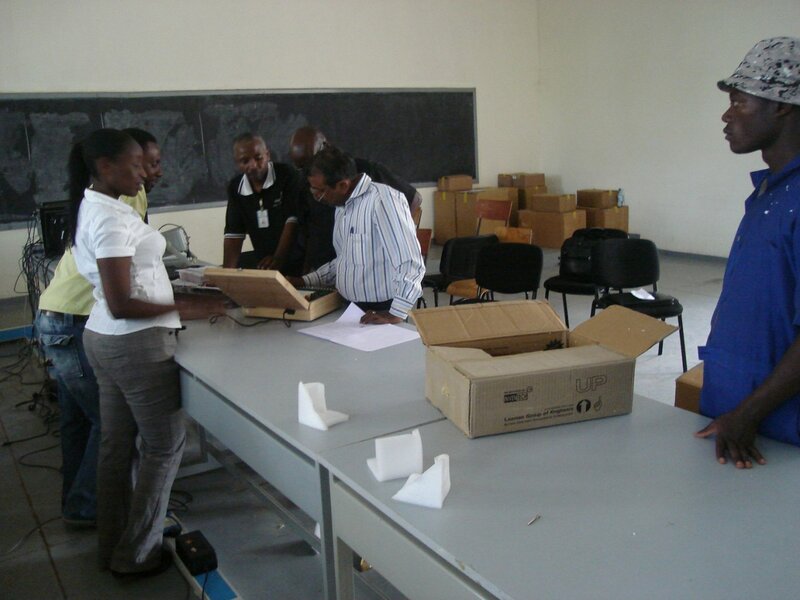 Ministry of Education, Zambia, (Zambia Education Projects Implementation Unit) awarded contracts for Procurement, Delivery, installation, Commissioning and user training for Wood Working Machineries for Ndola Girls Secondary School. 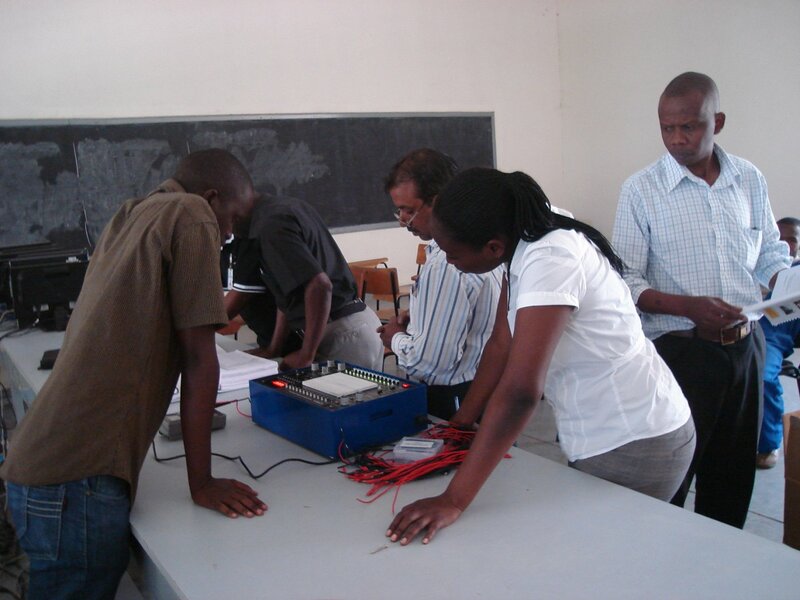 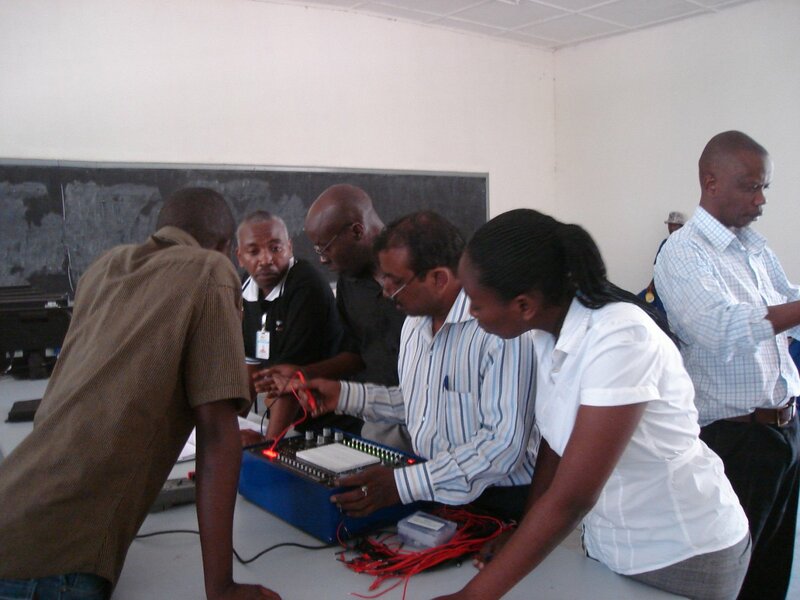 University of Malawi awarded contract for Supply and Delivery of Electrical Engineering and Technical Education Equipment at The Polytechnic, Blantyre, Malawi.